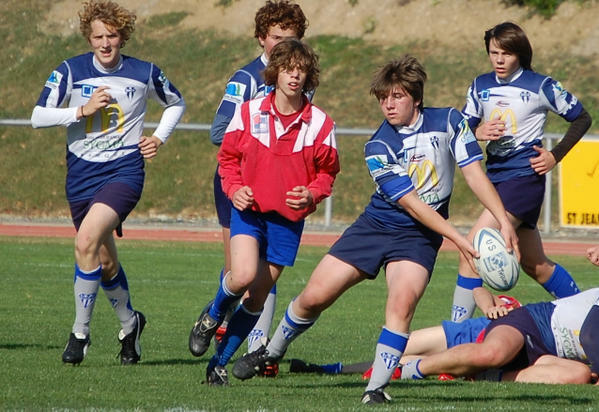 If you are looking for a rugby tour to Perpignan or South France for your youth rugby teams or minis or even junior rugby teams, this is a destination where you always enjoy yourselves! Perpignan and South France are lovely region with a warm climate and great atmosphere for rugby fans. 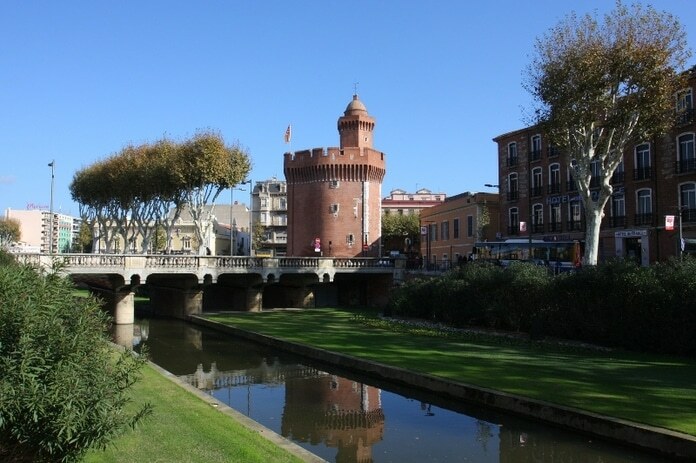 Welcome to Perpignan la Catalane, city of art and history : the town, situated in the south of France, is an important French town, 10 kilometres from the Mediterranean coast in Languedoc-Roussillon and also very close of the border with Spain. The town of Perpignan, is the art of catalan living : rich and large heritage, steeped in history and tradition for over 1000 years. Visiting Perpignan with your rugby team will take you to another dimension. 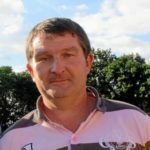 Perpignan, is a superb town and its narrow streets, its cathedral, castles and lovely atmosphere always make a good rugby tour. 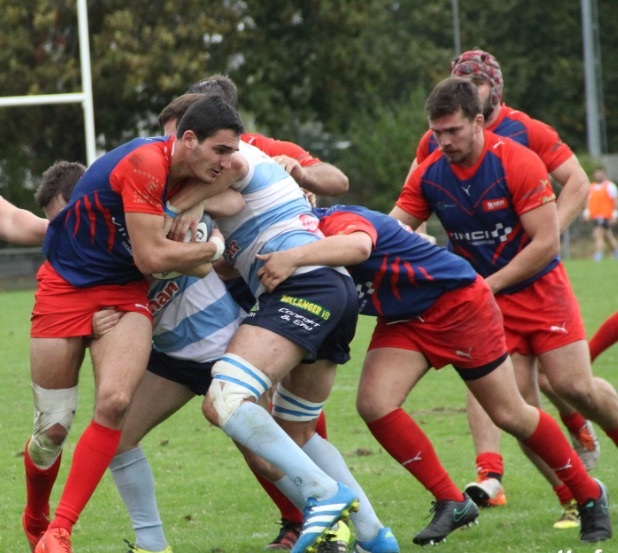 Good rugby clubs there, great and warm climate and all around, you will have a chance to enjoy picturesque villages, mountain scenery and historic monuments such as the cathar castles. From U9 rugby teams to U18 and over, a rugby tour to Perpignan and Catalan region is always a great success whatever the age groups you come with. 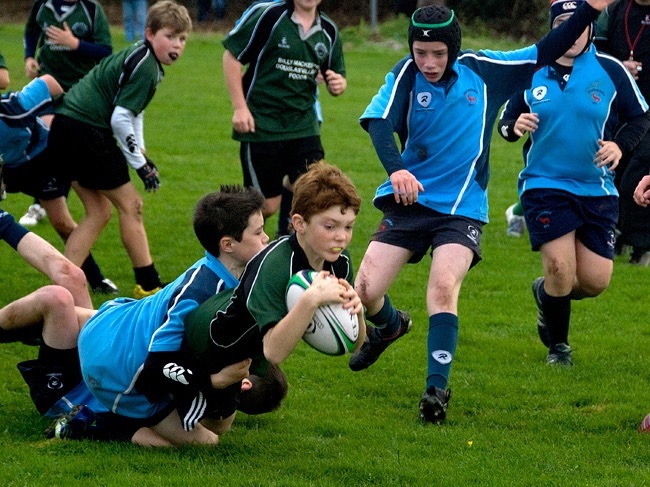 Minis, juniors ou veterans rugby sides, this is always a great destination! Rugby is part of the catalan life there! Experience it with ComeOn Sport ! 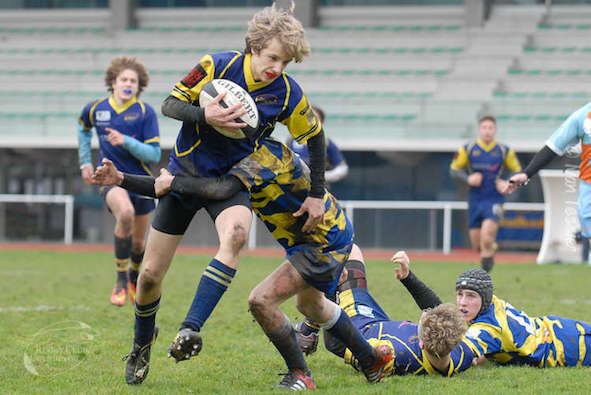 Give your minis or junior rugby teams a chance to visit this lovely part of France and play rugby games there. I would like to say on behalf of our club a big thank you for the organisation. Thanks a lot and see you next year in 2019 in Paris! ComeOn Sport provides you with the best options for accommodation, transport, rugby games, sightseeing and leisure activities.